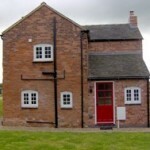 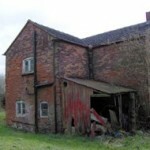 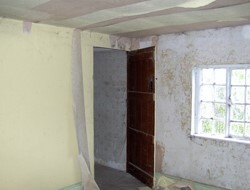 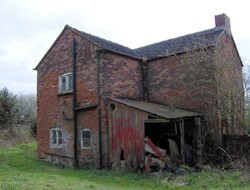 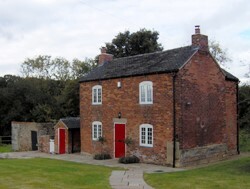 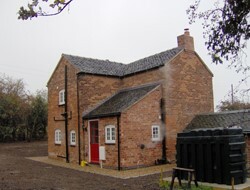 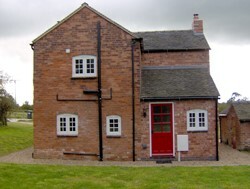 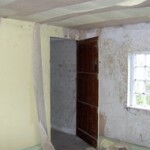 The 2 bedroom cottage was in a derelict state, there were no services to the property, and the proposal was to convert the redundant cottage into a viable holiday let. 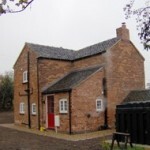 The refurbishment involved installation of new services, reroof, structural repairs and alterations, an extension to the rear, new wall and floor finishes internally, new mechanical and electrical new joinery throughout, decoration, external landscaping. 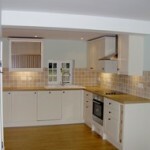 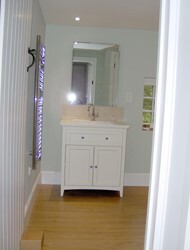 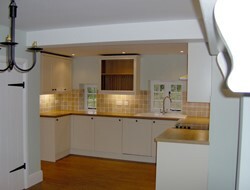 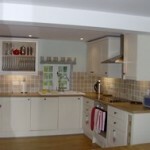 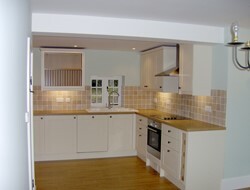 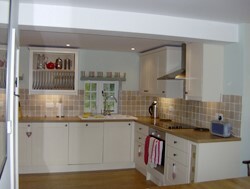 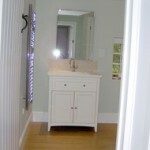 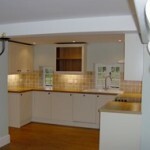 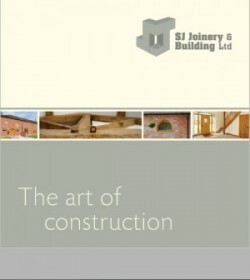 The project was completed to a very high standard on budget and within the allotted time scale . 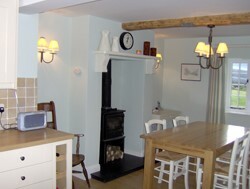 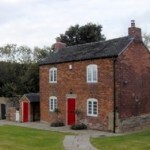 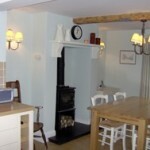 The cottage is a lovely setting for a holiday break is regularly booked and receives very positive reviews.